SPOTTED!! 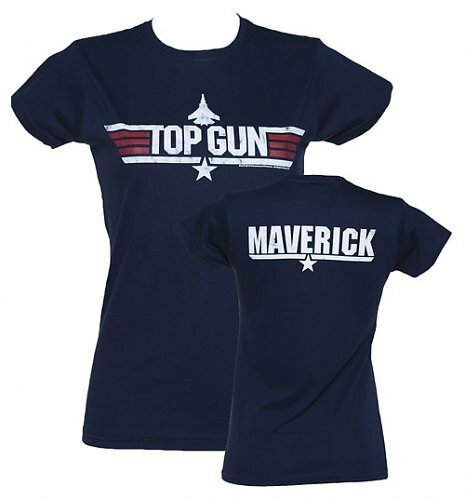 Michelle Heaton Rocking our Exclusive Top Gun T-Shirt! News just in folks! 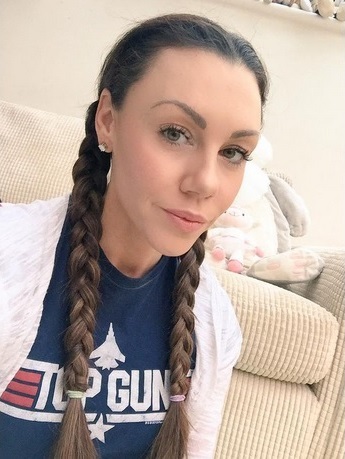 We’ve just spotted Liberty X star, model and TV personality Michelle Heaton looking as stunning as ever in our very own Top Gun Maverick T-Shirt! 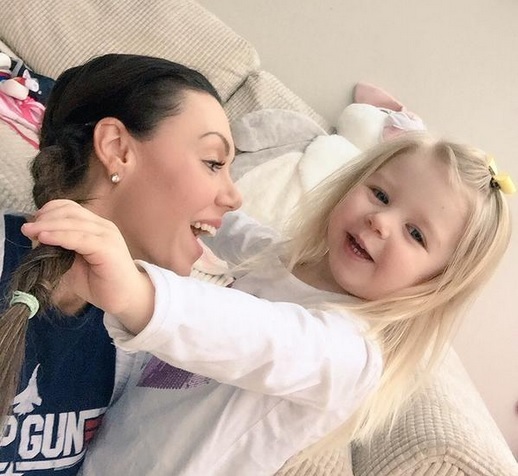 Posted to her Twitter account just this morning, we saw Michelle and her super cute family enjoying some home time in her very own TruffleShuffle Tee! Take a peep…. Available exclusively at TruffleShuffle.co.uk, pick up your very own for just £19.99. A great way to show some love for this huge cult 80s Tom Cruise flick. Previous PostPrevious Pat Sharp’s Fun House Turns 26 Today! Next PostNext Make Your Say Pay With Our Review of the Month #Competition! Ladieswear	Pat Sharp’s Fun House Turns 26 Today!